 What's the best way to clean my Glow Dreaming? Every day before each sleep you should empty the water out and refill the tank with fresh water. 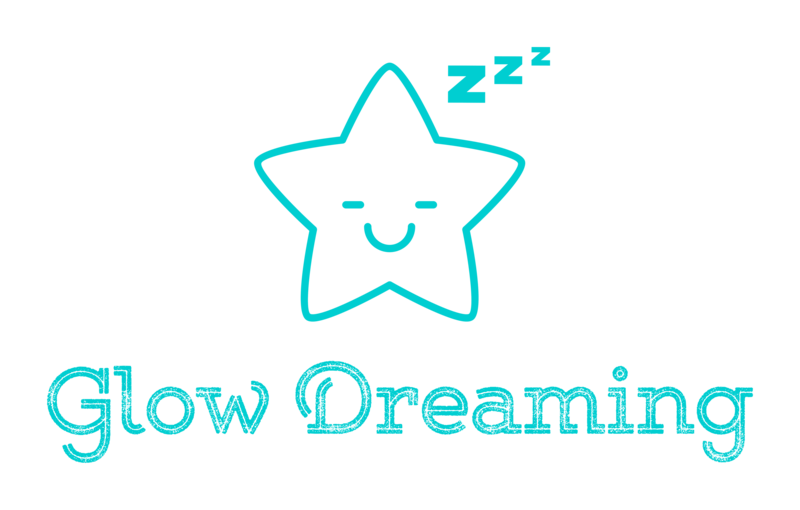 Empty your Glow Dreaming out and fill it with warm/hot water from the tap and add one tablespoon of white vinegar. Let it sit for 30mins, then empty and dry out with a soft cloth or paper towel. (Just be careful of the sensor in the middle of the base). You can also wash the lid(s) but be careful of the smaller inner lid as it has a fragile little piece of plastic holding it together. (You can remove he inner lid by being very careful but it is not necessary) Wash the lid(s) with warm soapy water and let them air dry. You can use other oils in the Glow as long as they are good quality and not synthetic as they can damage the unit.